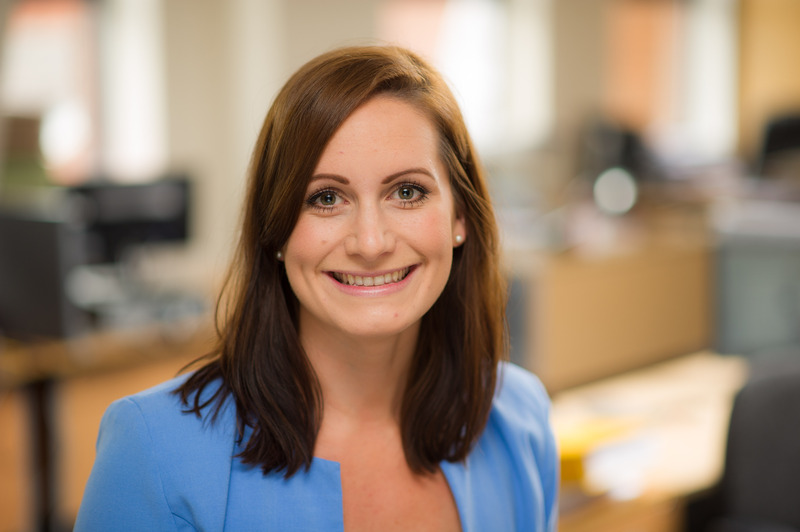 Emma first joined Allsop in 2013 as part of the residential portfolio valuation team, she has since been heavily involved in build to rent research and is now responsible for conducting in depth, localised research into the potential for build to rent developments. This work involves sourcing data through our extensive industry networks and our 100,000+ database of investors, clients, customers, residents and tenants and critically appraising market potential. Emma specialises in assessing the fundamental market drivers and demand for rental product at a granular level, cross referencing and correlating with key data as required by our clients, to provide valuable information which enables informed decisions.